Tatting and Design Giveaway Winner! Here’s my next motif in the 25 Motif Challenge, another beautiful golden motif from Lyn Morton’s book. The giveaway for her Christmas tatting pattern book, Oren Bayan thread and beads closes tonight! Also an exciting update on my computer situation and my Irlen diagnostic is today. Are you ready for another giveaway? 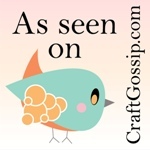 Tatting & Design is sponsoring this faabulous giveaway prize pack. Enter to win a Lyn Morton pattern book, Oren Bayan metallic thread and a pack of iridescent beads to make elegant Christmas motifs. Find out who won this huge pile of 13 balls of Lizbeth tatting thread. 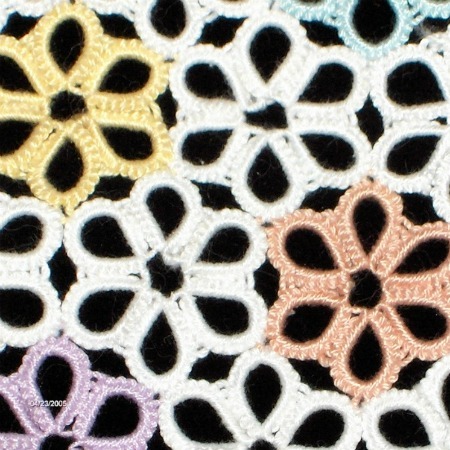 Win a huge pile of Lizbeth tatting thread! How much thread? Five balls? No. Ten balls? No. A dozen balls? No. A baker’s dozen! 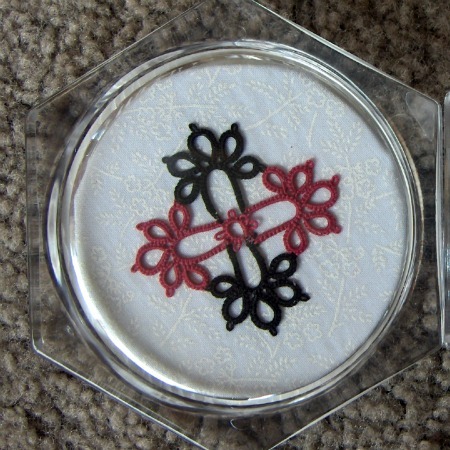 Enter to win 13 balls of Lizbeth tatting thread. Are you the lucky winner of this super tatting set? Find out now! Mielke’s Fiber Arts is sponsoring a great prize set for this month’s giveaway, and is offering a special bonus coupon for everyone. Did you win “Tat’s Where I Stopped”? Check to find out! 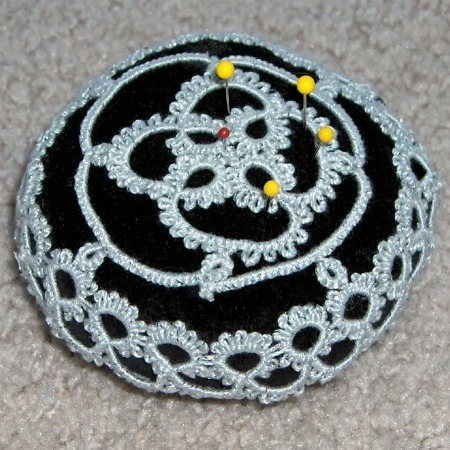 Tatting Tip: Is Your Shuttle Poking You?